Dr. Jason McNamee was raised in Mississauga, Ontario. Both art and science have always been of interest to him. Art classes and cartooning were passions through secondary school but pursued the science curiosity in his post-secondary studies. Dr. McNamee obtained a Bachelor of Science degree with a specialty in genetics from the University of Western Ontario and subsequently a Master of Science degree in genetics from the University of British Columbia. Dr. McNamee also took an interest in the dental field during his post-secondary education as this aspect of science and healthcare gave him the opportunity to combine his two interests, science and art. Dr. McNamee obtained his Doctor of Dental Surgery degree in 2006 from the University of Detroit Mercy and enjoys practicing all aspects of dentistry. When he is not in the office, he loves spending time with his wife and three children and he volunteers his time as a "Hockey Trainer" for his son's minor hockey Team. Dr. Allen Park was raised in Edmonton, Alberta and was also a resident of Windsor, Ontario before completing his undergraduate degree in biochemistry from the University of Western Ontario. From there he went on to Case Western Reserve University in Cleveland, Ohio for his Doctor of Dental Surgery. 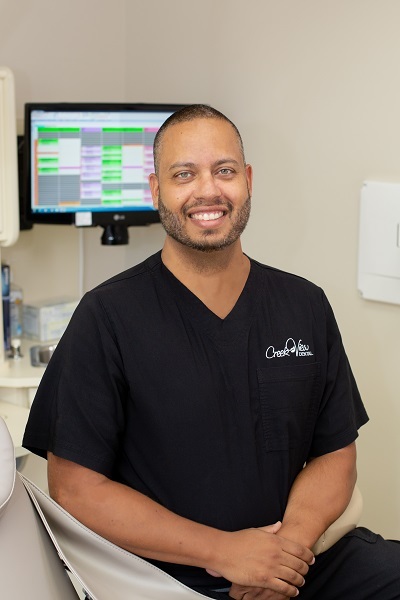 In 2000, he completed his general practice residency at the Veterans Affairs Hospital in Cleveland following his graduation and then remained in the community for the next eight years delivering high quality dental services. Dr. Park’s treatment prescription is to deal with all issues, regardless how many or how significant they may be, in a manner that is convenient to the patient’s schedule and level of comfort. In addition, one of his priorities is to develop a relationship with his patients. He realizes that this process involves listening to and understanding what the patients' concerns and interests are. He takes the time for patients to also get to know who he is and develop a level of trust that is vitally important to him. As a result of both of these approaches, Dr. Park was voted Best Dentists in America by his peers from 2006 to 2008. 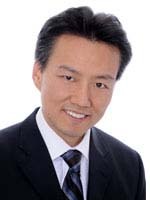 Back in 2008 Dr. Park and his family decided to return to Canada in order to be closer to his extended family and has been serving the Stoney Creek/Hamilton community since. In his down time, he will always get in a round of golf… or two.